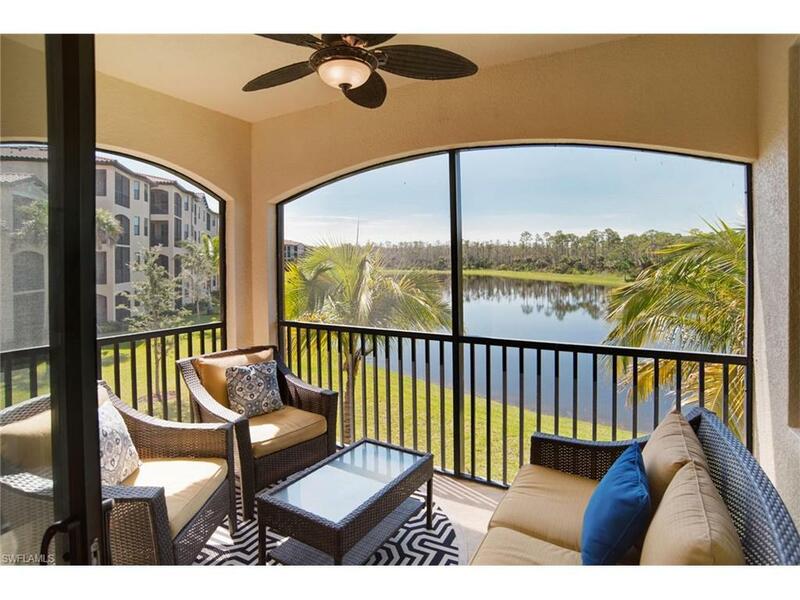 Within prestigious Treviso Bay, this 2/2 condo comes with all the amenities this community has to offer. Brand new Championship Club has a state of the art fitness center, a Tiki bar, beautiful resort style pool with a waterfall, full service spa, tennis, basketball, bocce court, and so much more. The TPC Golf course membership is available for transfer, so you can play 18 holes on the picturesque course designed by Arthur Hills! 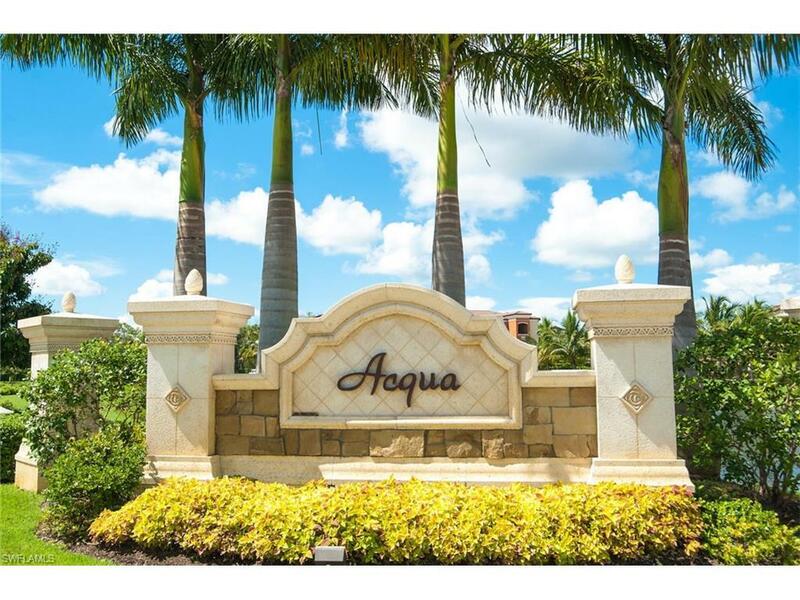 Treviso Bays location is superb, only 15 minutes from the luxuries of Downtown Naples - where you can enjoy fine dining, shopping, theater, or the white sandy beaches Southwest Florida has to offer. 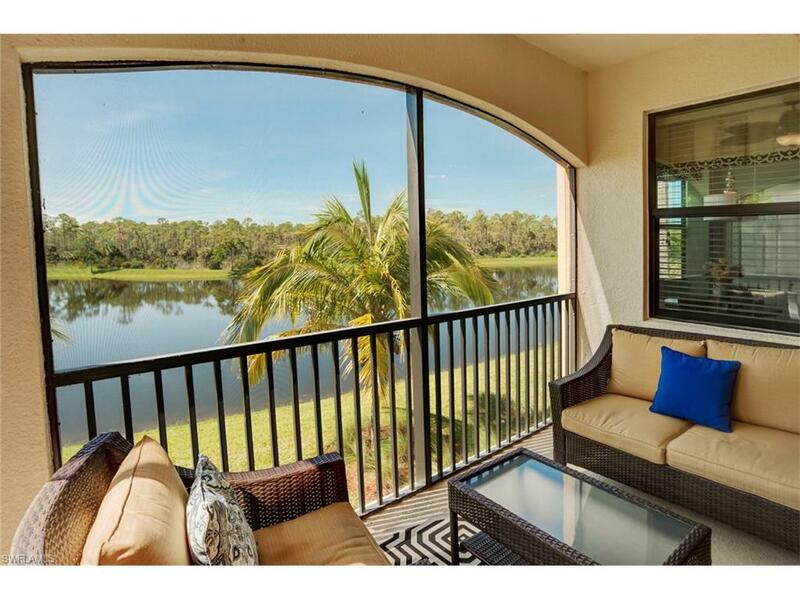 Rent includes golf, cable, Wi-Fi, water and partial electric usage. (up to $150/month) Association transfer fees are not included. 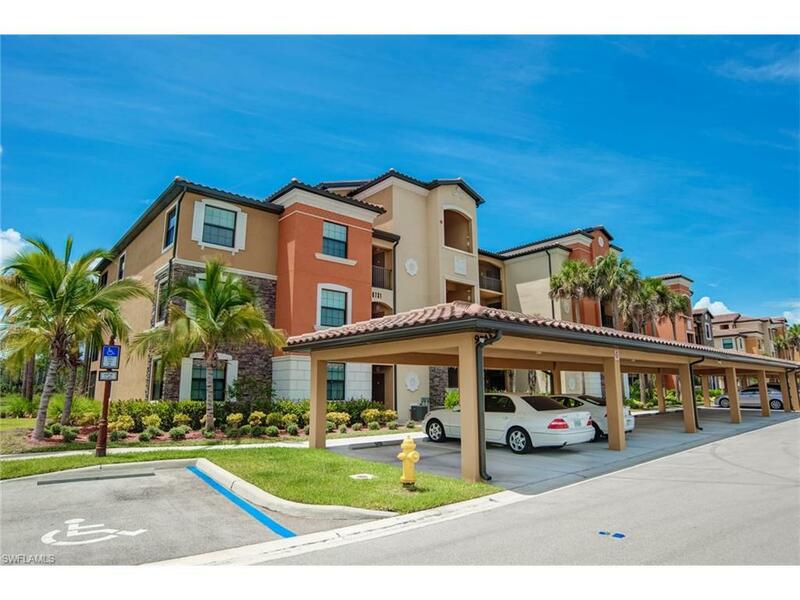 Dont miss this great opportunity to rent in a wonderful community.